What is your favorite place in Club Penguin? 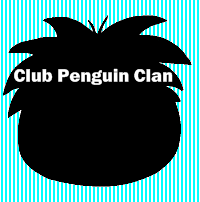 What is Your Favorite Club Penguin Item? 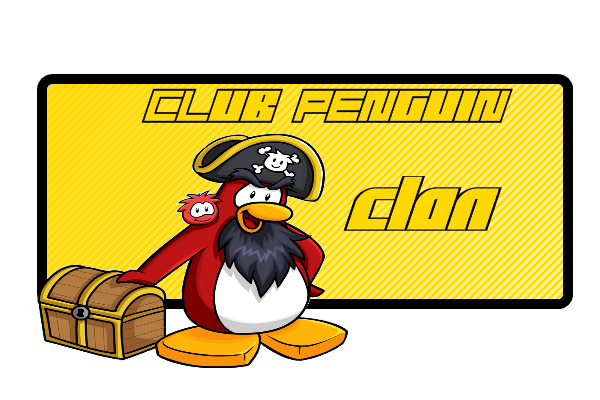 What is Your Favorite Club Penguin game?